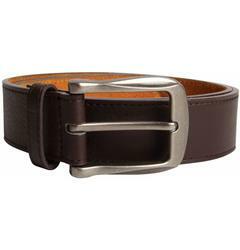 Our XL belt collection includes smart, casual, young and classic styles. 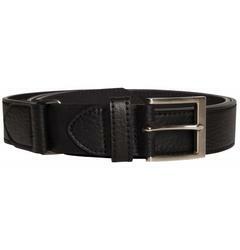 The range features one of the biggest selections of men’s XXL belts available, with sizes up to a 64" waist. 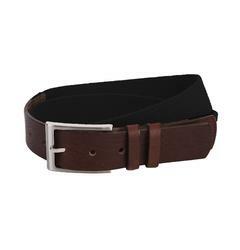 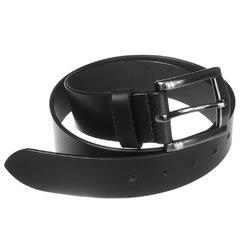 Choose from top-quality XL belt brands such as D555, Duke and more - available in sizes 1XL, 2XL, 3XL, 4XL, 5XL, 6XL, 7XL & 8XL. 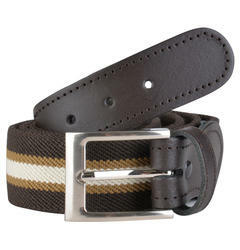 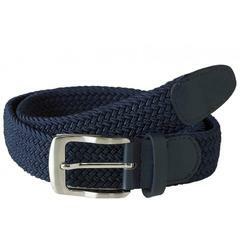 Our stylish XL belts for men are the perfect accessory to your casual jeans or smart trousers. 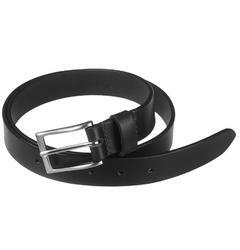 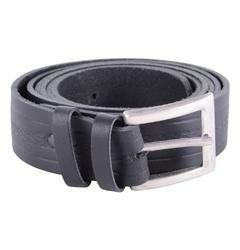 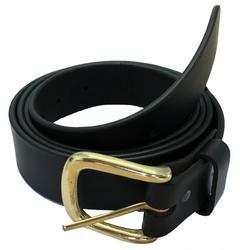 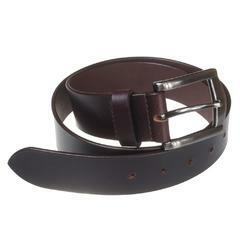 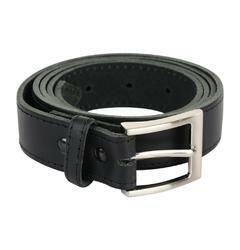 Why not treat yourself to our premium Monti Genuine Leather Belt. 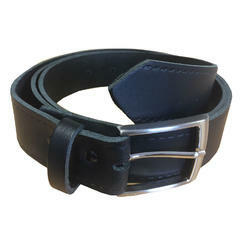 Featuring a strong, square buckle, choose from a black or brown leather strap that will provide you with years of wear.